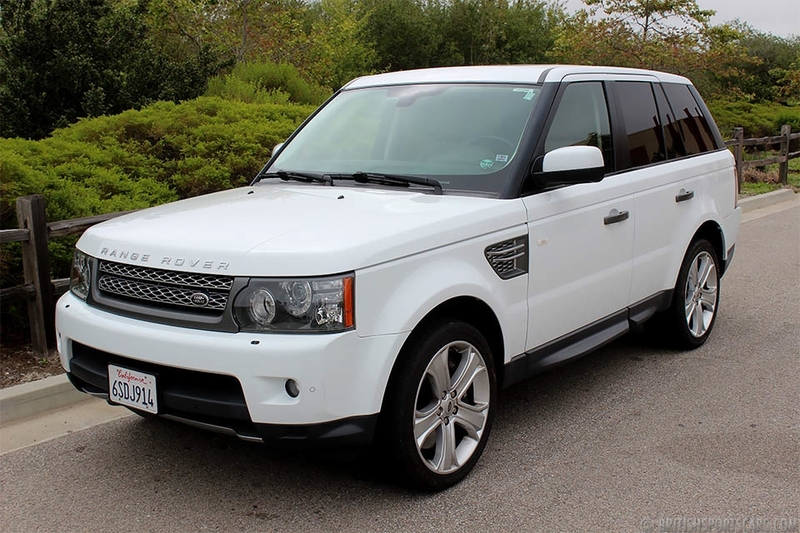 We are pleased to offer this 2011 Range Rover Sport Supercharged. This is a local car we have known and serviced for the last couple years. 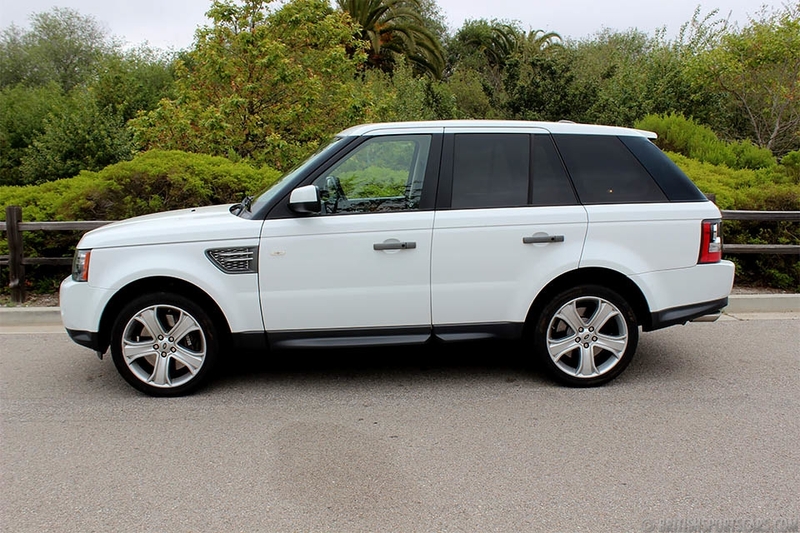 It is a 4-owner Rover that has lived in California its whole life. It has a clean Carfax and is a no-stories vehicle. The car is very clean in person and shows no damage or non-original paint work. These Sports are very comfortable and great-driving cars. Please feel free to come by for a test drive and feel free to ask any questions you may have.